Punjab Chief Minister Amarinder Singh on Tuesday suggested shortening of the border tenures for the Border Security Force (BSF) personnel to break their alleged nexus with drug smugglers in order to check smuggling of narcotics from across the border. The CM also ordered setting up of Wi-Fi CCTVs at all `nakas’ (check-posts) at the borders to prevent smuggling of drugs into the state. He underlined the need for effective exchange of information with neighbouring states, as well as the central agencies, to coordinate the fight against drugs. Reviewing the government’s anti-drug campaign, Amarinder called for coordinated action against drugs, and said the decision to bring Special Task Force (STF) under the purview of the Punjab Police was also necessitated by the same. The STF would now work directly under the control of Director General of Police (DGP), Punjab Police, as in the case of the Intelligence and Vigilance departments, the CM clarified. 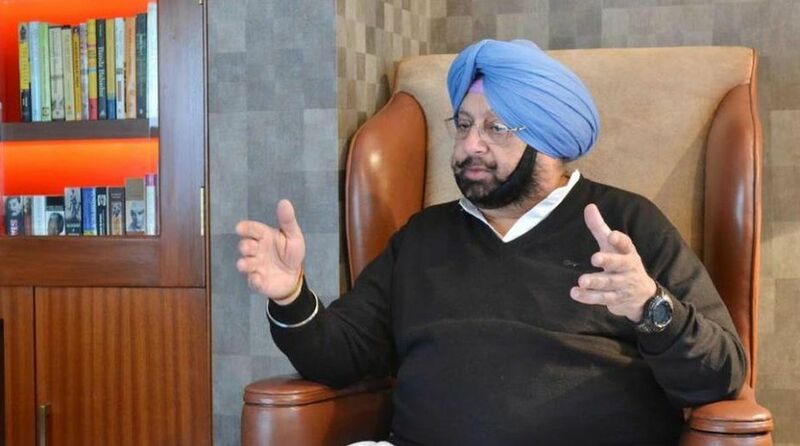 Underlining the need for a more coordinated approach by all the state and Central agencies, Amarinder said that apart from drugs, which was of course a major problem, there was need for greater synchronisation to deal with other major crimes, such as trafficking of women, terrorism, arms smuggling, and unauthorised travel agents duping innocent people. 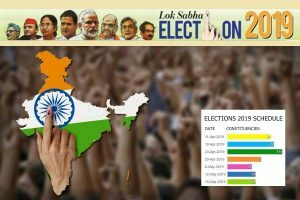 The CM also called for a concerted battle by the various agencies against the efforts of fringe elements, like the Sikhs For Justice (SFJ), which was seeking to divide the state with its motivated campaign of Referendum 2020. “We have to counter this move aggressively,” he added. Addressing a high-level meeting of all the deputy commissioners and senior superintendents of police (SSPs) of the state, Amarinder asked the police to formulate a robust system of reward and punishment to check drug abuse, with the suggestion to consider informers for government jobs as an incentive. Amarinder directed the police to set up crack teams at the headquarters level to strengthen the anti-drug fight. He also accepted a proposal of the police for geo-tagging of drug-affected villages to ensure their regular and proper monitoring. Drug-free villages would be given additional grants for development works as an incentive, Amarinder announced. The Chief Minister said he would be requesting the Punjab and Haryana High Court to set up fast-track courts to resolve cases under the NDPS Act in areas where more than 600 drug-related cases have been reported.